Please join me in welcoming Charles (Chuck) A. Wright, III as Vice President of Institutional Advancement for Peirce College. Today, Monday, April 26, 2010, is Mr. Wright's first official day in his new position. He was formerly Vice President of Development with Big Brothers/Big Sisters of Southeastern Pennsylvania. A full news release with detailed information about Mr. Wright's experience is included below. It was also distributed on Business Wire. PHILADELPHIA--(BUSINESS WIRE)--Peirce College announced Charles A. Wright, III has joined the College as vice president, institutional advancement. In his position, Wright will be responsible for creating, developing and executing Peirce’s development, alumni relations, and community relations plans and integrating them into an Institutional Advancement program. He will report to James J. Mergiotti, Peirce president and chief executive officer. Wright was formerly vice president for development with Big Brothers/Big Sisters of Southeastern Pennsylvania. The vice president, institutional advancement is a critical position within the executive leadership of the College and a key component of the strategic plan, the focal point for alumni engagement and outreach, and the driver of Peirce’s efforts to create a culture of philanthropy. Peirce College operates within a highly competitive educational environment in Philadelphia and is in excellent financial shape with strong enrollment prospects and outstanding program quality. Within the last 15 years Peirce undertook renovations of its facilities, developed a flourishing distance learning delivery model for its academic programs, and engaged local partnerships with corporations as well as other educational institutions. “As Peirce generates exciting new ideas from its planning processes, new resources must be identified to support future initiatives,” Wright said. “While reconnecting with the Philadelphia community, we must focus on our visibility and brand, as we build greater support among alumni and friends of the College. My role is to support those activities by developing giving programs, the organization of alumni relations, and the identification of ways for Peirce to engage its graduates and community. 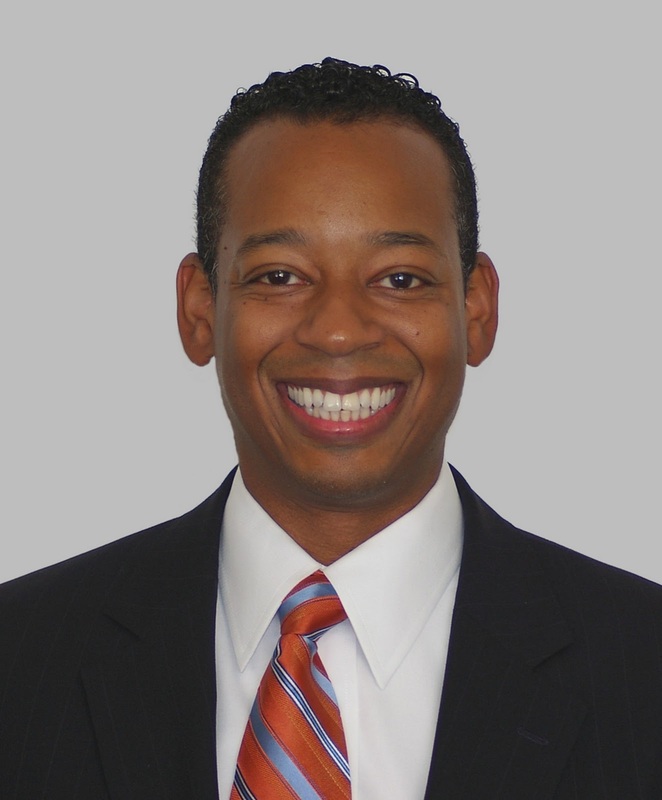 In addition to his position with Big Brothers/Big Sisters, Wright has held development and fundraising positions at Villanova and Widener universities and was formerly with Systems & Computer Technology in Malvern, Pa., and Grenzebach Glier and Associates in Chicago. Wright received a Bachelor of Arts in General Arts from Villanova University and attended Harvard University’s Graduate School of Education Management Development Program. He is a member of the Association of Fundraising Professionals and a former member of the Council for the Advancement and Support of Education (CASE) District II Board, for which he has served as conference and operations committee co-chair. Wright is past recipient of Promising Young Professional Award from the Pennsylvania Association of Secondary Schools and College Admissions Counselors (PASSCAC) and a former member PASSCAC and the National Association of College Admissions Counselors (NACAC).